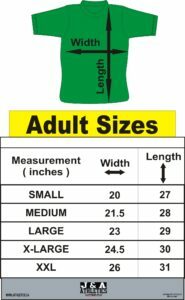 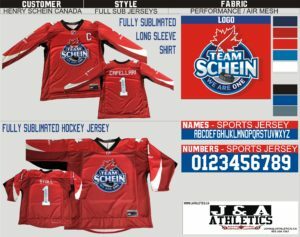 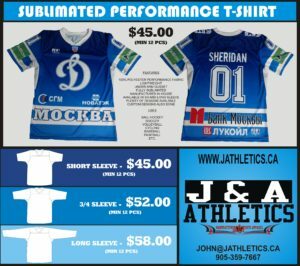 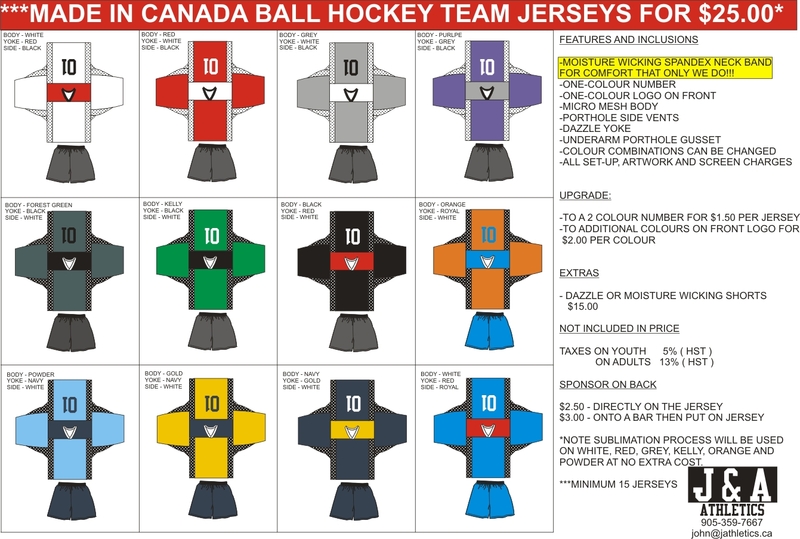 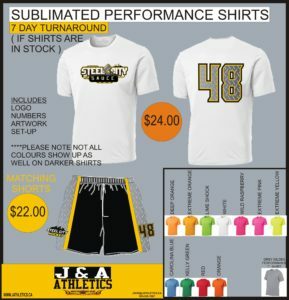 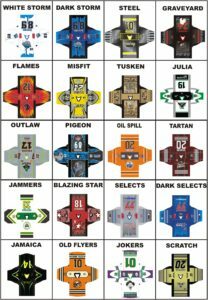 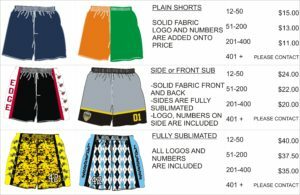 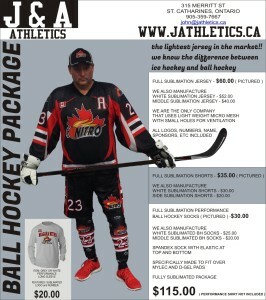 This is the sport that started our business…yes we do plain t-shirts with numbers too…but why would you want just that when you can customize your own “Ball Hockey” jersey specially made for ball hockey players. 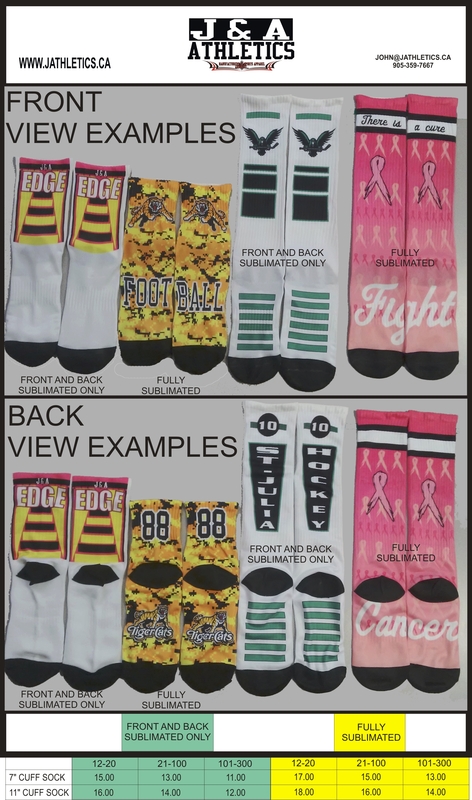 I have played this sport…therefore I know what the player really needs and wears. 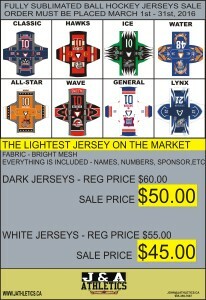 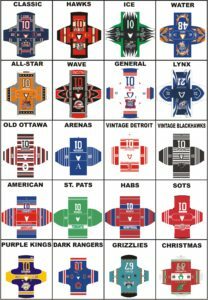 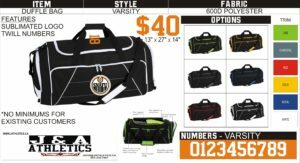 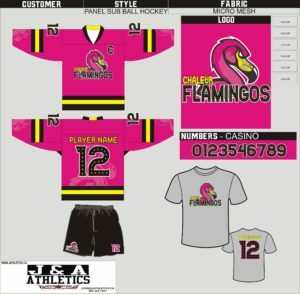 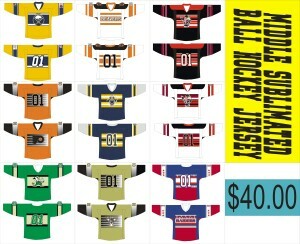 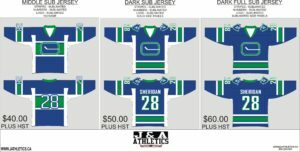 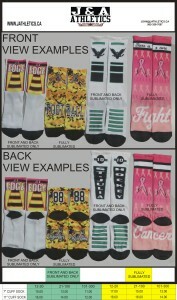 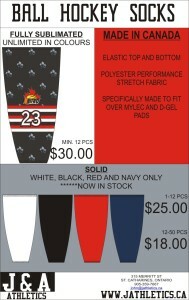 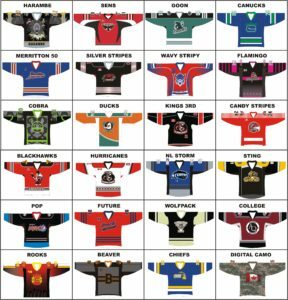 We have made 100’s of sets of jerseys for local teams.